21 LISTS Photographic MemoriesLists exploring the backstories and nuances of famous historical photos that will change the way you think about the past—and the future. The history of the Congo Free State is one of devastating genocide, ruthless colonialism, and massive greed, all on the part of one man. Leopold II served as King of Belgium from 1865 to 1909, during which time he managed to create a colony in the Congo over 70 times the size of his Belgian kingdom. Leopold's hunger for power led to devastation in the Congo, a humanitarian disaster that included mutilation, psychological torture, and murder. Leopold created the Belgian Congo slave trade in order to collect rubber, ivory, and palm oil, and it was quotas of these items that led to brutal treatment of the Congolese slaves forced to fulfill them. This particular photo depicts a Congolese slave staring dejectedly at the severed hands and feet of his five-year-old daughter, his punishment for failing to fulfill a rubber quota. But the dark truth behind this photo is much more gruesome than you would ever imagine. The man in the photograph was named Nsala. His only crime was failing to fulfill a rubber collection quota installed by the Belgian rubber company militia. For that, he was punished through his daughter, who had her hand and foot cut off and presented to him. But it gets worse. According to the photographer, Alice Seeley Harris, Nsala's daughter was killed after being maimed, as was his wife, and they were then both cannibalized. Chopping off extremities was a typical punishment in the Congo Free State. The fact that this could occur at all is appalling and the fact that it continued into the early 20th century is likely part of why these actions are so disturbing. Leopold II's reign of terror over the Congo began in 1885 and ended in 1908. Alice Seeley Harris, pictured here with her husband, was stationed as a missionary in the Congo in 1898. During her years in the Congo, Harris taught English to the locals and photographed what she saw as she became increasingly horrified and disgusted at what she saw happening there. In 1904, she took the now-famous photograph of Nsala staring at his daughter's severed extremities. In one of her many books, Don't Call Me Lady: The Journey of Lady Alice Seeley Harris, Harris's description of Nsala took a turn and became a scathing rebuke of Leopold II. She wrote: "All of this filth had occurred because one man, one man who lived thousands of miles across the sea, one man who couldn’t get rich enough, had decreed that this land was his and that these people should serve his own greed." The Anglo-Belgian Rubber Company, later known as the Compagnie du Congo Belge, was the company in charge of fulfilling Leopold II's demand for rubber, even though he never actually set foot in the Congo. The company boomed in the late 1890s at an exorbitant cost to human rights. With the extensive exploitation of the native Congolese came high profits for the Belgians, and the company, later known as the Abir Congo Company, flourished for decades until its downfall in 1905. A commission of inquiry was sent to the Congo Free State and discovered the inhumane treatment of the Congolese people. That, and falling profits, led to the end of the Abir Congo Company, but the damage had already been done. Leopold II managed to fool all of Europe while taking over the Congo. In 1876, he hosted a conference during which he managed to convince explorers and politicians to found what he described as a charitable foundation, The International African Society. This private holding company, disguised as a philanthropic endeavor, allowed Leopold II to swiftly send explorers to the Congo. 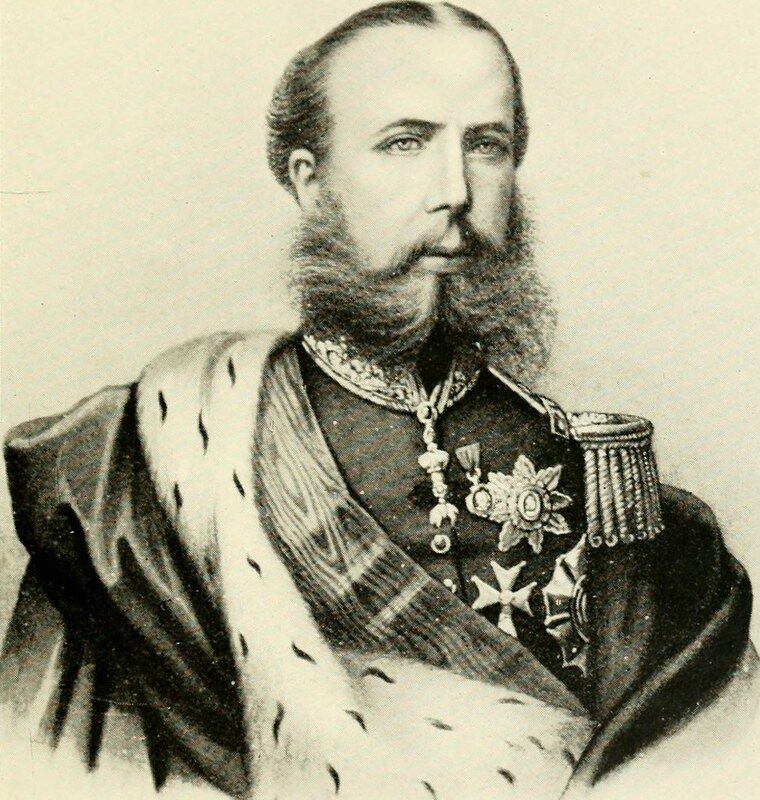 Leopold II's machinations led directly to the foundation of the Congo Free State and his exploitation of the native people, all under the guise of exploration and colonialism.